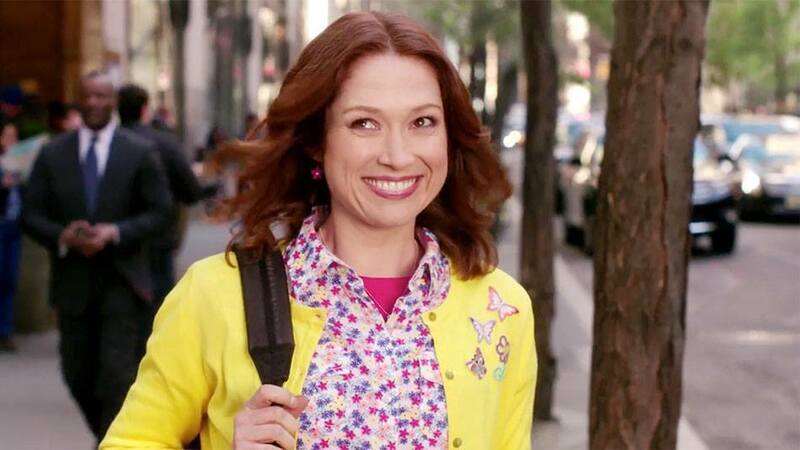 Last night at the Emmys, the incredibly hilarious Ellie Kemper was nominated for Outstanding Lead Actress in a Comedy Series for her role as shockingly optimistic and beautifully unwavering Kimmy Schmidt in Unbreakable Kimmy Schmidt. While Kemper did not win for her stellar performance in the Netflix series (Julia Louis-Dreyfus won for her amazing work on Veep), Kimmy Schmidt is permanently one of the greatest female protagonists in comedy. And Ellie Kemper was one of the many performers who had been deeply looking forward to potentially crossing paths with Queen Bey at the ceremony. "I put in a request [to sit next to Beyoncé at the ceremony]... That was the first thing I did after I learned I was nominated." That is a pretty natural reaction for anybody when they learn they might be sharing air with the Queen, don’t you think?